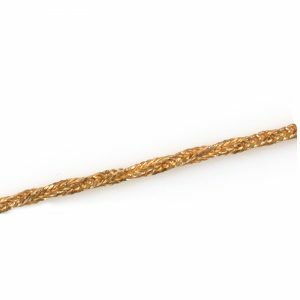 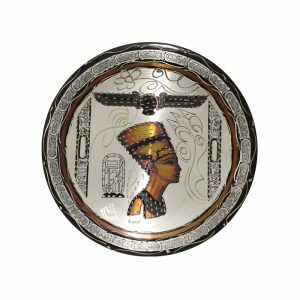 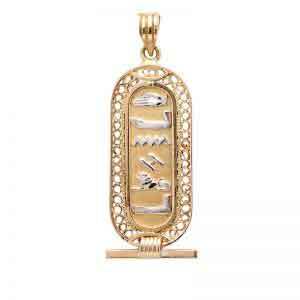 Ancient Egyptian gold jewelry: your time travel at our unbeatable prices. 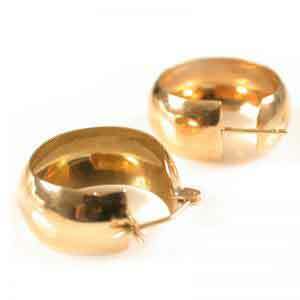 Our very special 18K gold circle earrings jewelry is a beautiful addition to your unique collection. 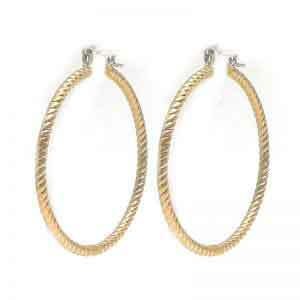 Buy this unique earring now. 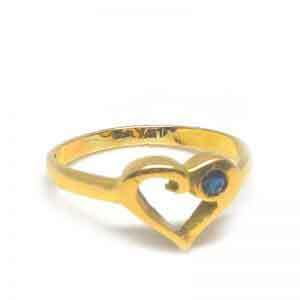 The 18K gold Heart ring with blue topaz stone is a beautiful addition to your unique collection. 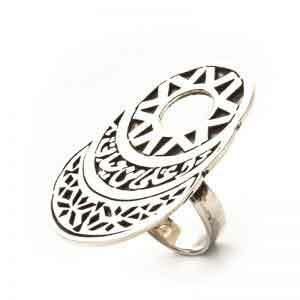 Buy this unique ring now. 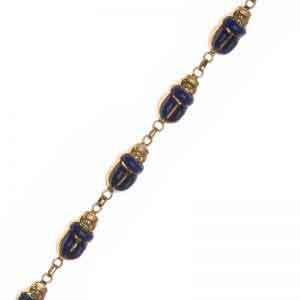 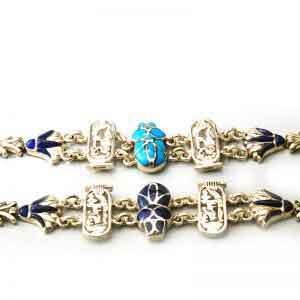 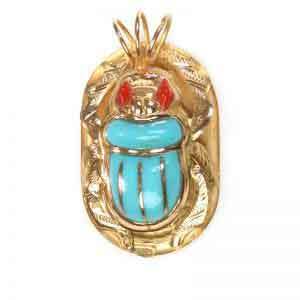 Our 18K Gold Scarab Bracelet Jewelry collection is a unique collection. 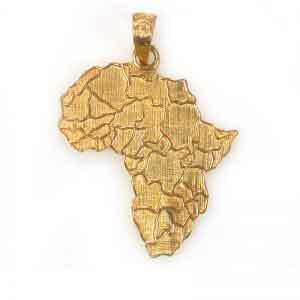 Buy one now and explore it your self and make it part of your own history. 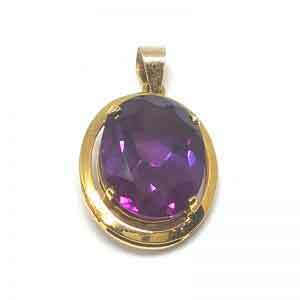 Wear our Alexandrite gemstone 18K gold pendant or give it as a precious gift to your loved ones. 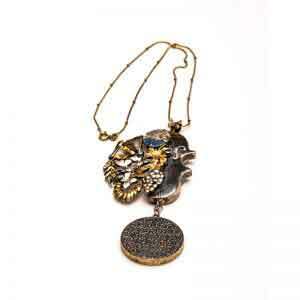 Buy it now & it will become part of your own history. 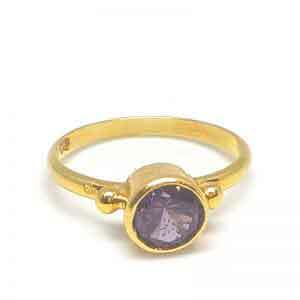 our very special Alexandrite stone 18k gold ring jewelry is a beautiful addition to your unique collection. 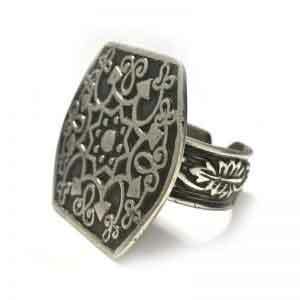 Buy this unique ring now. 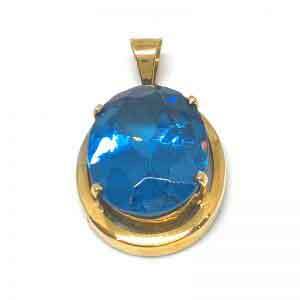 The Blue topaz gemstone 18K gold pendant jewelry is a beautiful addition to your unique collection. 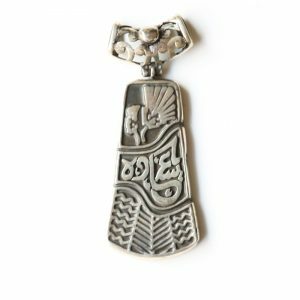 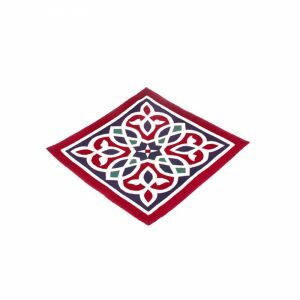 Buy this unique pendant now. 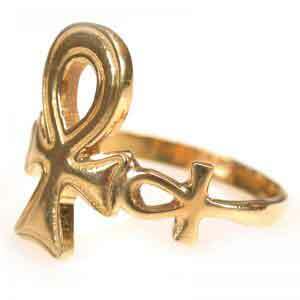 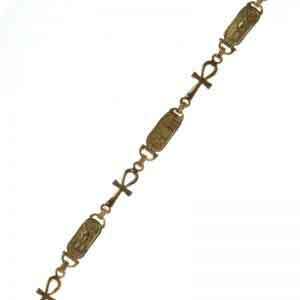 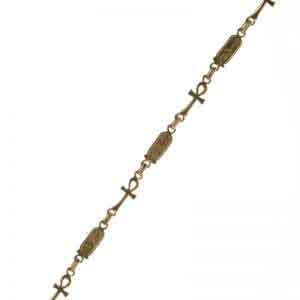 Wear our Cartouche w/ Ankh 18K gold Bracelet jewelry or give it as a precious gift to your loved ones. 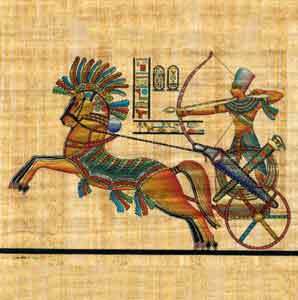 Buy it now & it will become part of your own history. 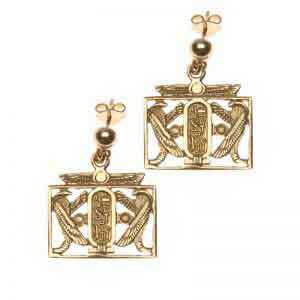 Our very special Egyptian Dancer 18K Gold Earring jewelry is a beautiful addition to your unique collection. 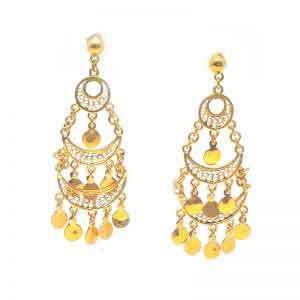 Buy this unique Earring now. 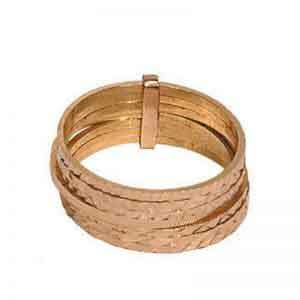 Treat yourself and your loved ones to jewelry made of one of the most precious metals on earth “Gold”. 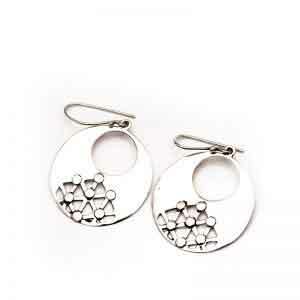 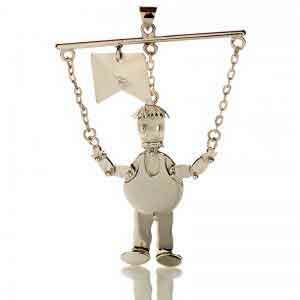 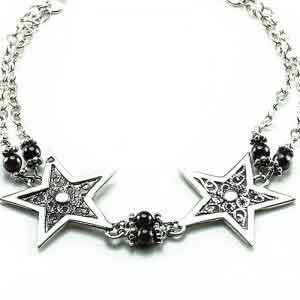 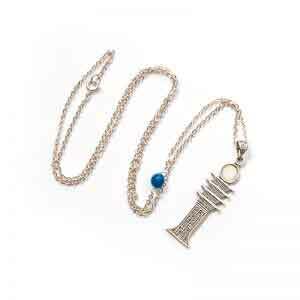 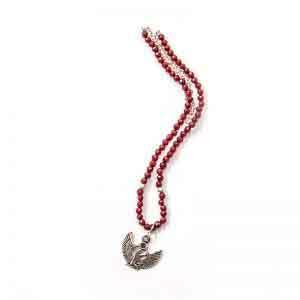 Be it rings, pendants, bracelets, earrings or necklaces, be sure you will find them all here. 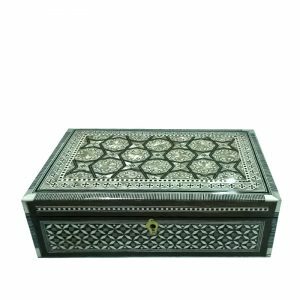 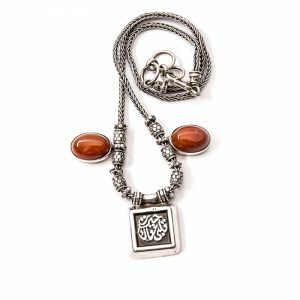 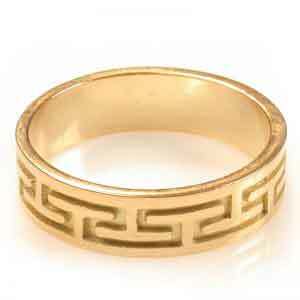 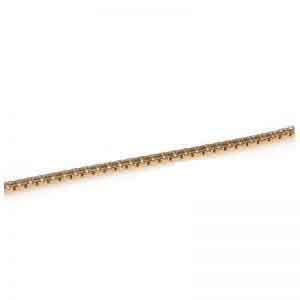 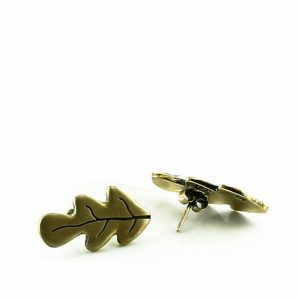 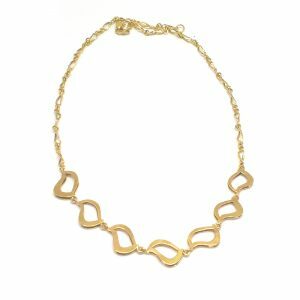 Here you can find classic and traditional gold jewelry designs along with the more modern items – all available at a click.